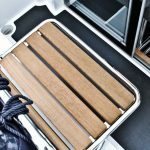 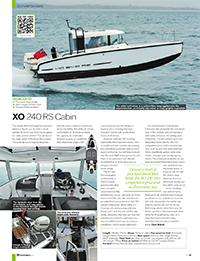 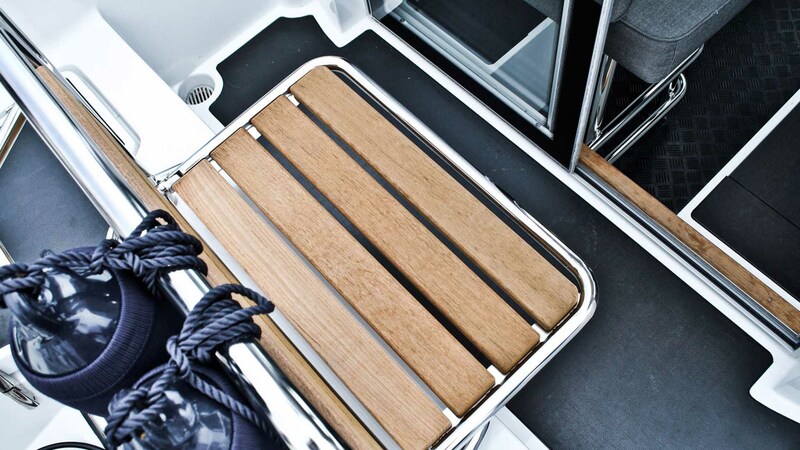 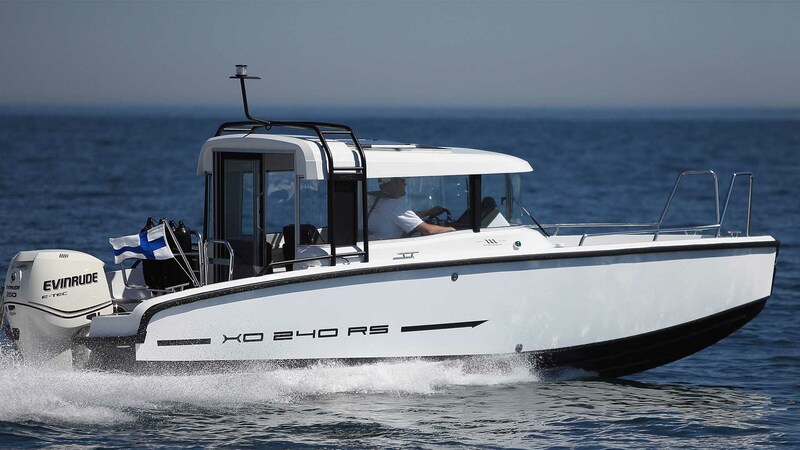 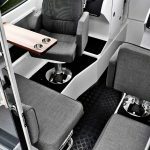 The XO 240 Cabin offers fantastic all weather comfort with its unique and eye-catching design. 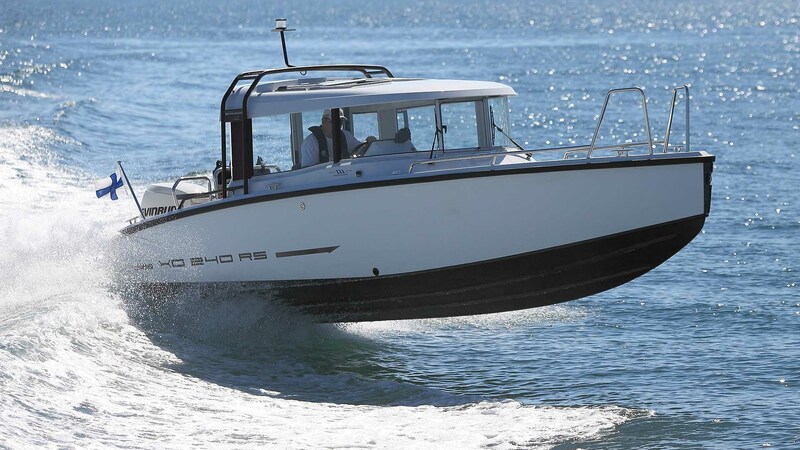 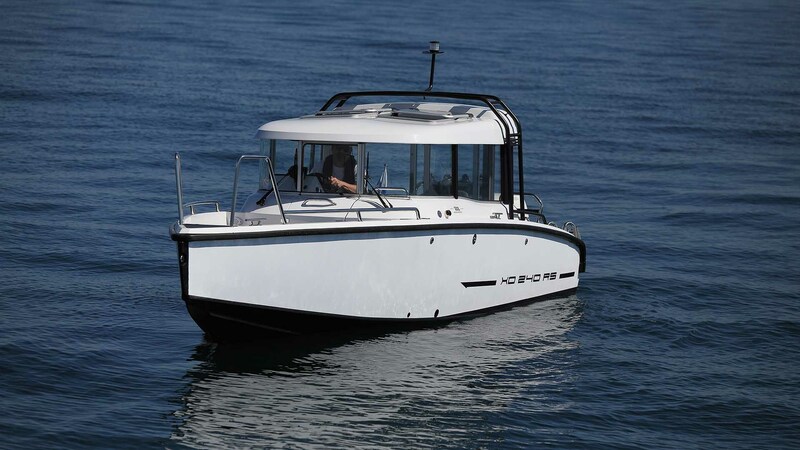 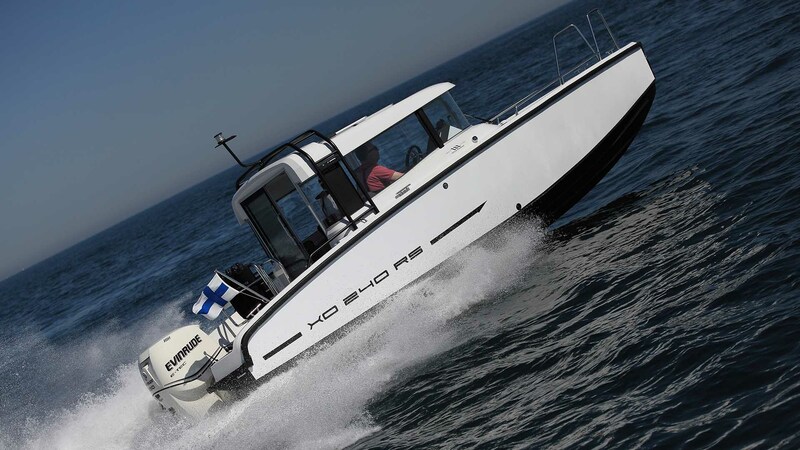 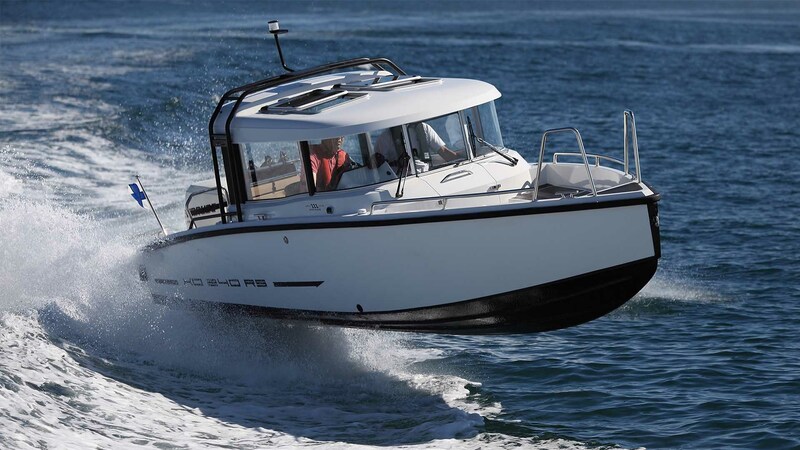 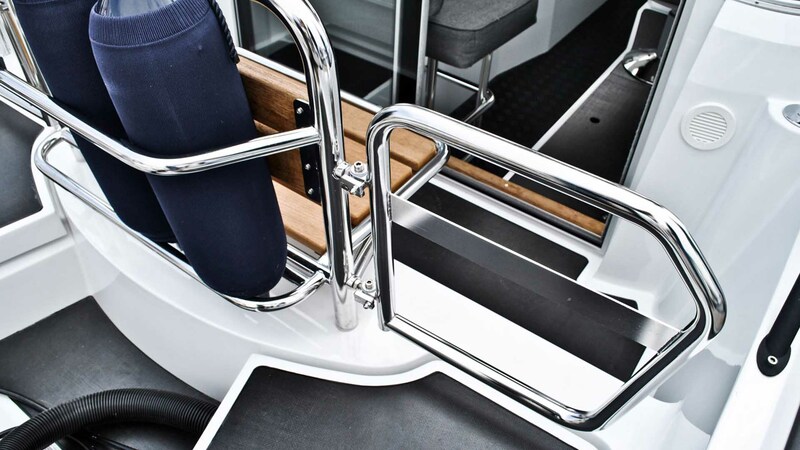 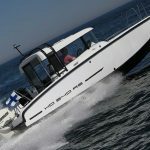 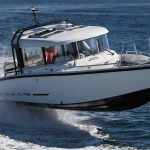 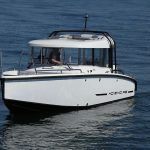 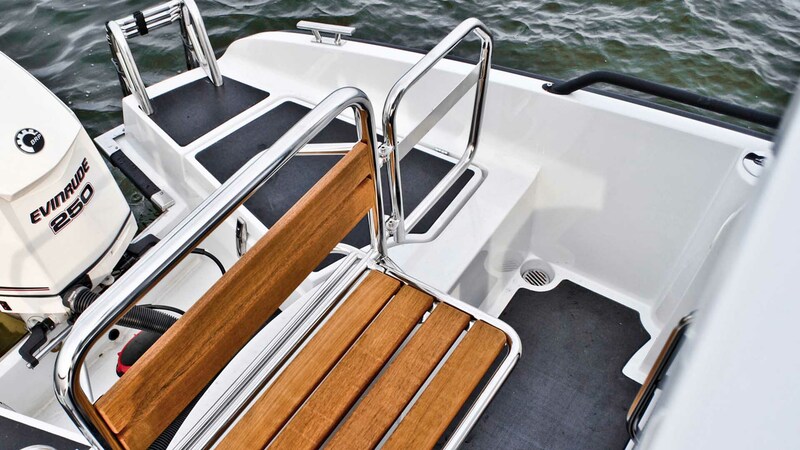 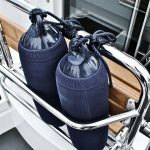 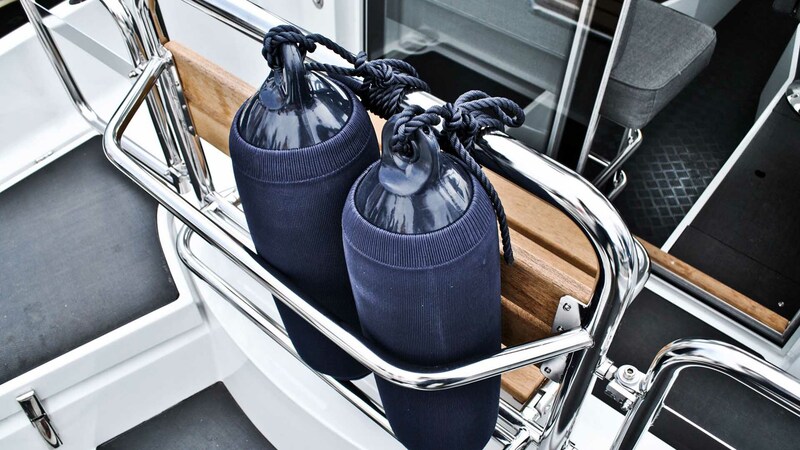 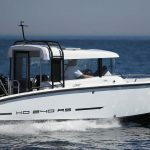 The strong aluminium hull provides a soft and stable ride even at speeds over 40 knots. 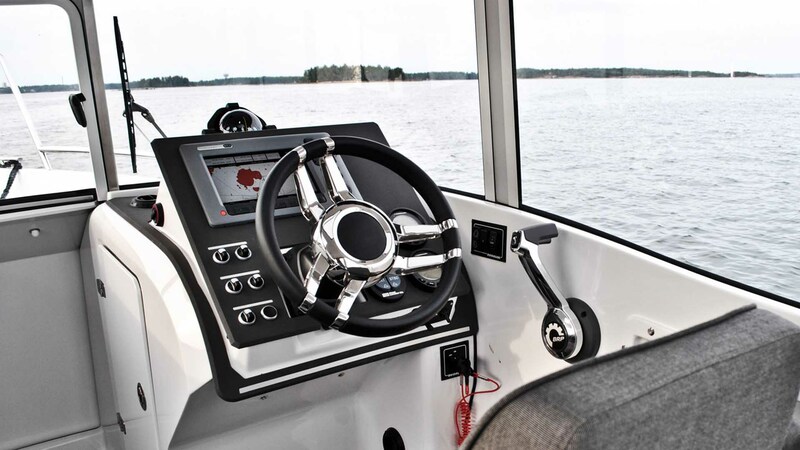 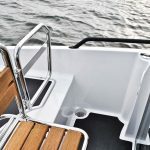 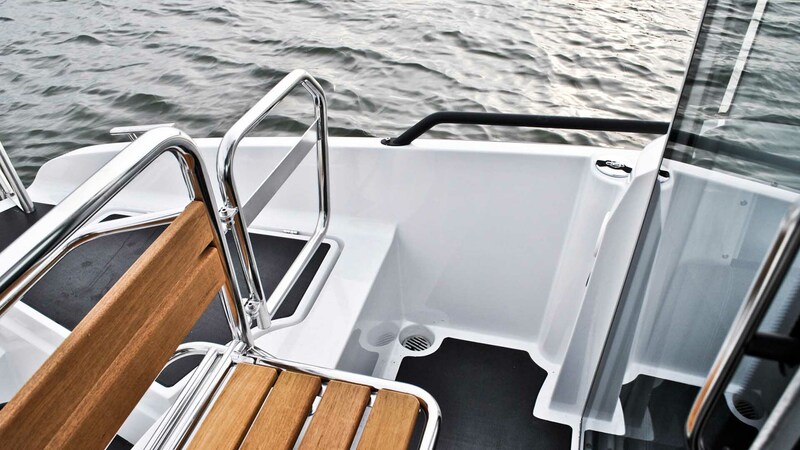 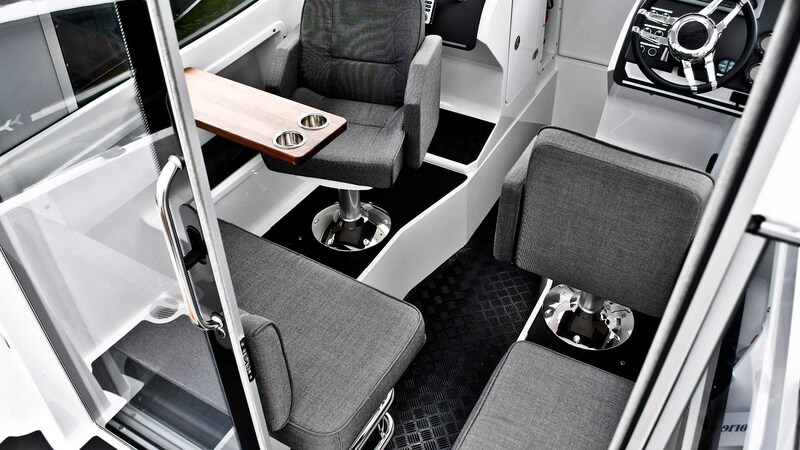 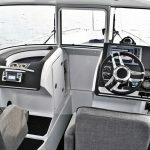 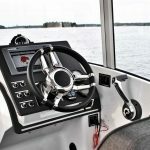 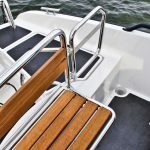 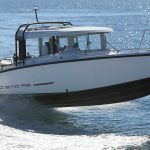 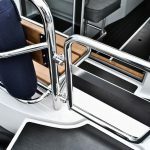 The wheelhouse features comfortable seating for five with easy access to the aft and forward cockpits with additional outside seating. 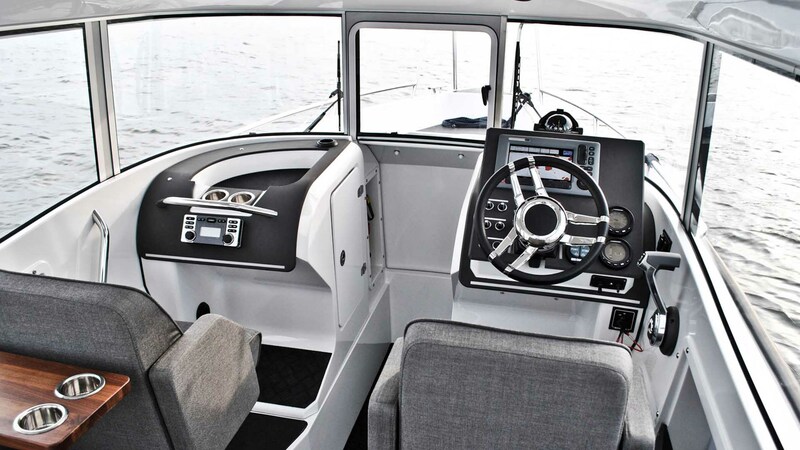 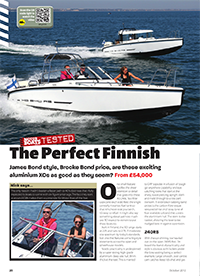 A fast and able cruiser, the award-winning 240 Cabin will always stand out from the crowd.